We've been fans of a good Negroni or Old Fashioned for as long as our IDs have been legal, but while some use take this as a window into the world of whiskey, gin, or other spirits, we've taken it as an opportunity to explore a much more mysterious and complex world: Amari. 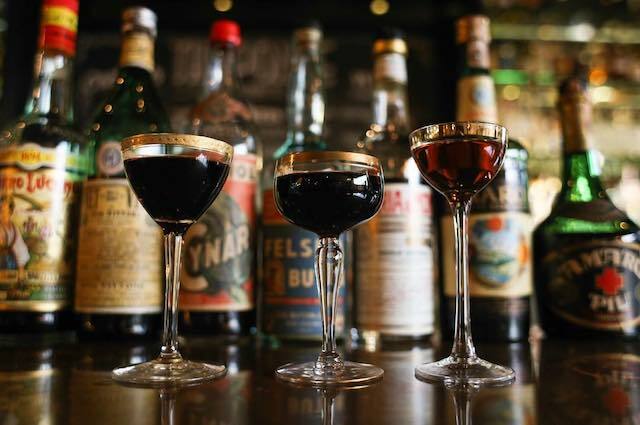 "Amaro [plural: amari] is the Italian word for bitter and is the umbrella that most bitters and/or aperitif/digestif live under," Matt Bostick, beverage director of Little Tokyo's Baldoria, told Citizine. "From there we can break it down into aperitif and digestif, with aperitif used before a meal to generate an appetite, and digestif to be used after a meal to aid in digestion." As the name suggests, amari are generally Italian, though France has a tradition of amer and Germany has underberg. The liqueur is made by steeping dozens, or even hundreds, of roots, herbs, seeds, flowers, and other plant matter into a neutral spirit, then letting the mix age, and finally filtering it to be combined with a sweetening syrup. Amari trace back hundreds of years to when monks would make their own blends (normally for medicinal purposes), but have since proliferated. Today, it's not uncommon to find families in Italy who make their own unique blend of amaro at home. But while amari may be more ubiquitous in Europe, in Los Angeles, it's a pleasure that requires a bit more digging. "My journey with amari began while living in Italy during 2011—I would enjoy meals with locals at their homes and, after dinner, we would enjoy a family-made amaro," Bostick says of his beginnings with the drink. "My love for amari was later carved while working as a sommelier for Osteria Mozza." At Baldoria, Bostick continued the tradition. "With a focus on Italian style cuisine, we were given an opportune platform to introduce and educate our customers on the rich history of amari," he continued. 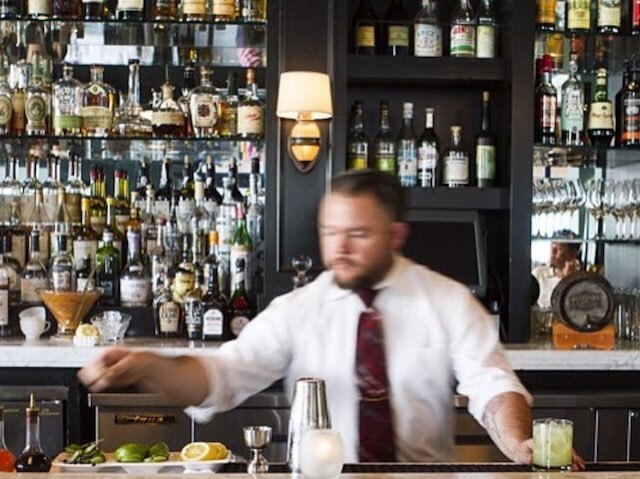 "In our bar program, we incorporate amaro into many of our cocktails, while also offering a wide selection of amari to be served to your choosing. ...In my view, Angelenos have taken a fond liking to amari. Many of the top bar programs, if not all, in the city have a selection of amari and are also including them into drinks." 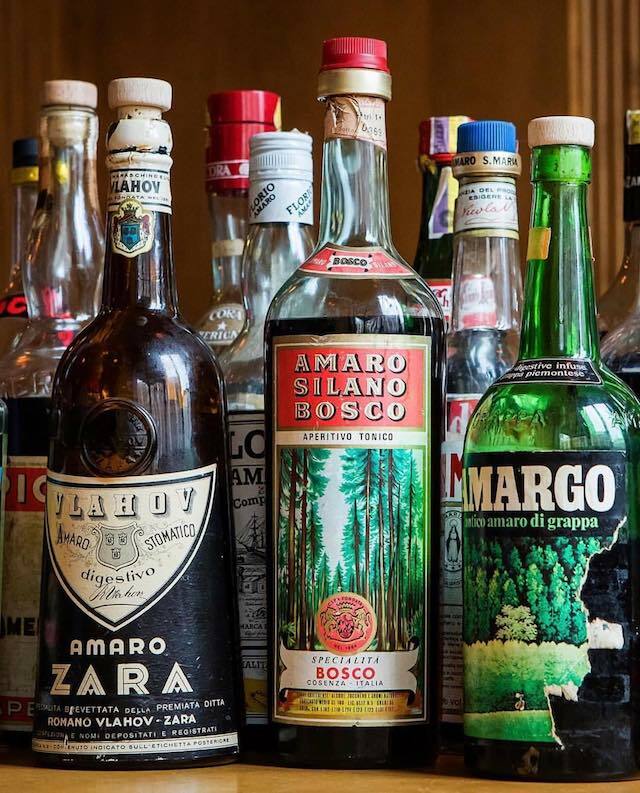 So where does Bostick recommend you go to introduce yourself to the world of amaro? 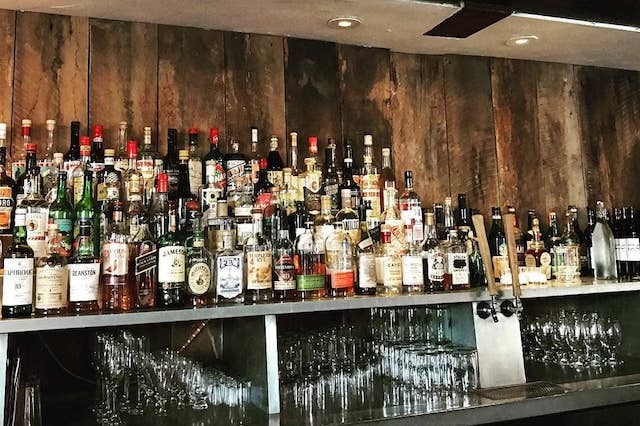 Matt Bostick: The original go-to spot for amari in LA; belly up at the Amaro Bar and enjoy Mozza staples alongside a vast selection of amari! 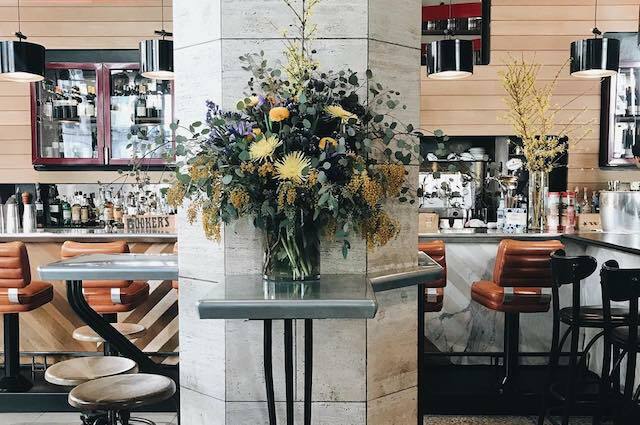 MB: This DTLA gem is a must for amari seekers! With great Italian fair and a boasting selection of amari, you can’t go wrong at this place. MB: Looking for amaro cocktails and/or vintage amari? This is your spot! 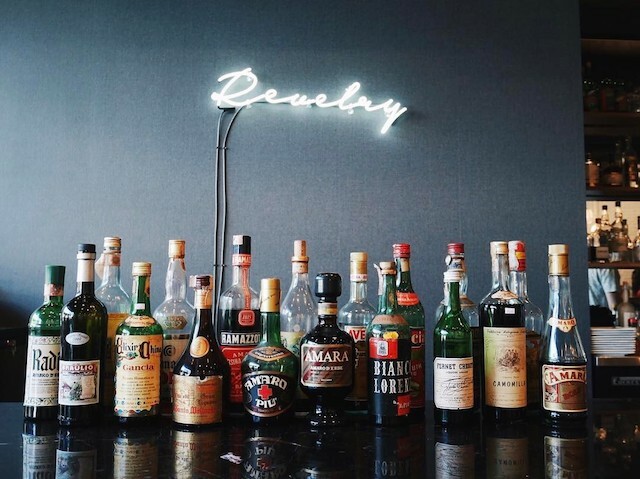 Former bar director Ryan Wainwright hand-selected this well-curated amaro heaven and we are all glad that he did! MB: Another staple in my mind for amari in LA. Grab some pasta while you are here, you can thank me later! 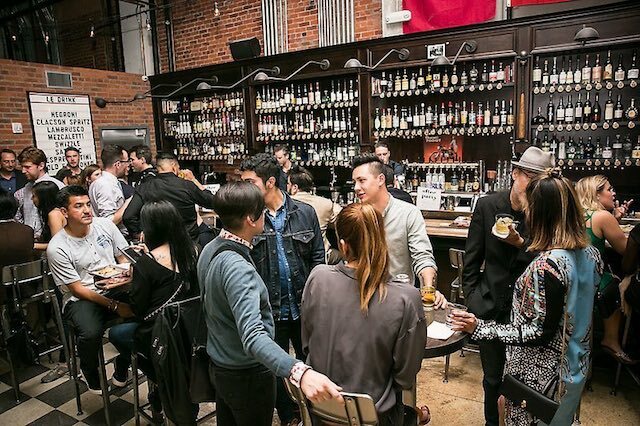 MB: The newish DTLA amaro mecca is Bar Clacson! This place has a massive selection of amari and killer amaro cocktails. Grab a prosciutto panini while you are there, its mind-blowing! They say love is all you need, but we say screw that. Sunshine and spaghetti are all you need. We know just the place. The Ponte on Beverly has a secret garden-esque patio, Scott Conant’s famous spaghetti pomodoro and summery cocktails that will love you back.